Over eighteen years of experience. Former Deputy Chief of Special Prosecutions for the Wayne County Prosecutor’s Office. 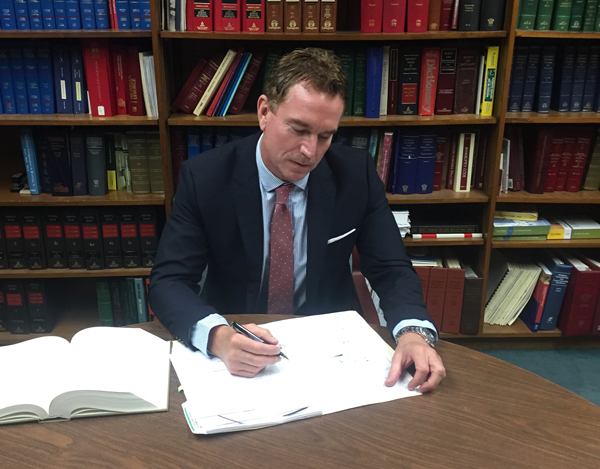 Mr. McCann supervised a special unit made up of eight or more attorneys and support staff. Special emphasis was focused on breaking up and prosecuting organized criminal activity. Experienced trial attorney with a reputation for fighting aggressively. Admitted to the Michigan and Federal bars.